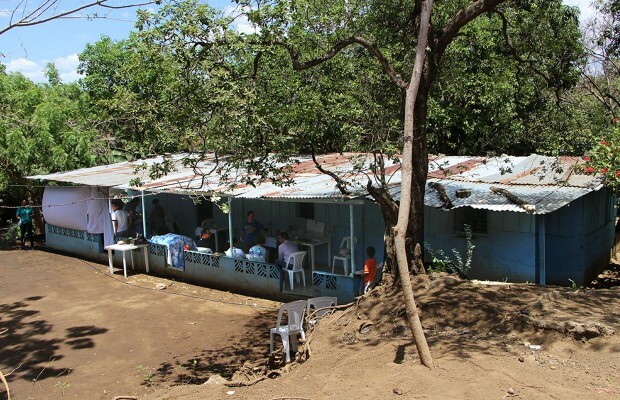 WOBURN, MA (July 8, 2015) – Tocci Building Companies (Tocci), a Boston-area construction manager and recognized leader in virtual design and construction solutions, is proud to have supported Lila Tocci, Director of Company Life + Charitable Giving, and Amy Thompson West, Director of Strategic Support, on their volunteer trip to Nicaragua. Amy and Lila traveled to assist Boy With a Ball (BWAB), a non-profit organization that improves communities by teaching young people to achieve educational goals and in turn reach out and transform their communities. In their support of BWAB, Lila and Amy traveled to Managua, Nicaragua to assist in a four-day free dental clinic. 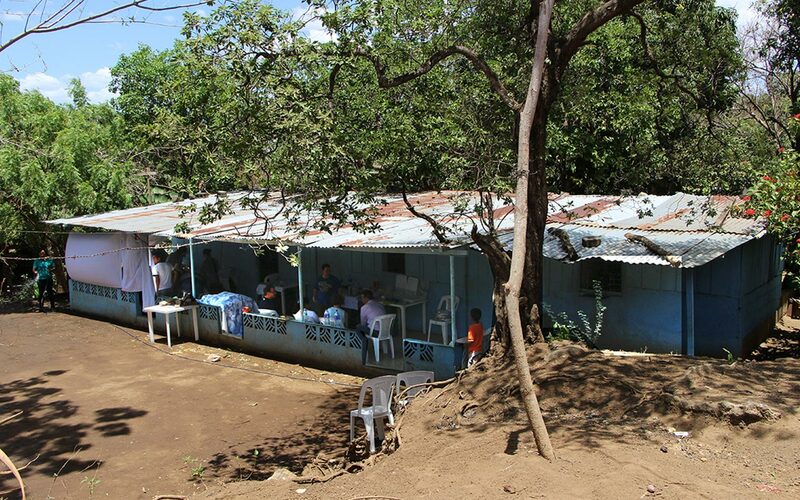 Dentists from a Kalamazoo Michigan dental practice served the residents of Barrio Morales, many of whom had never received dental care. The dentists began by assessing each patient’s oral health and level of pain to determine treatment. The dentists performed their services in a makeshift clinic on the porch of a house, utilizing a propane stove to sterilize instruments. Procedures included filling and extracting teeth, including impacted wisdom teeth. Patients left relieved yet smiling, with a teabag to soothe pain, and a toothbrush and instructions for follow up. Lila and Amy blogged about the experience, which can be found, along with their stunning photos, on Tocci’s blog. The Boy With a Ball believes that every human being matters and has the power to play an important role in their community. BWAB achieves success by building teams of volunteers that connect with people and form mentorships to help support, and teach the younger generations. BWAB has effectively formed supportive and nurturing groups around the world that allow for communities to grow and transform for the better.